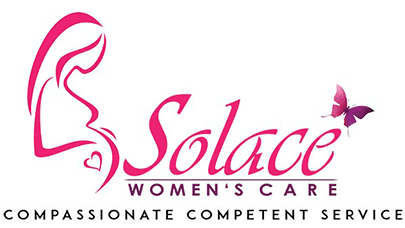 As part of our gynecology services at Solace Women’s Care, we know how to navigate the tides of menopause, relieve and manage its many symptoms, and prevent more severe symptoms and risk factors from developing. We can help you overcome these challenges and greatly improve upon your quality of life even in the midst of menopause. Contact our office today to schedule a consultation with one of our professionals.